Founded in 1997 as a legal administrator coaching and training organization, Loeb leadership has blossomed into a full-service leadership consulting firm. Our focus is on mid-sized to large law firms yet our clients come from nearly every industry. Our strategic partnerships with Wiley Publishing and the Ken Blanchard Companies allow us to provide internationally acclaimed training programs, such as The Leadership Challenge®, Everything DiSC® and Situational Leadership II® in addition to our own proven solutions such as Making an Impact and Managing for Impact. Our founder, Natalie Loeb, started her career within the Human Resources team at Skadden Arps, Slate, Meagher & Flom, a law firm based in NYC. She spent 10 years at the firm developing and facilitating leadership programs before launching her own coaching business, which is now Loeb Leadership. Loeb Leadership understands law firm culture and the complex, dynamic industry in which the firms operate, which is why we’ve become a sought-after thought partner to firms, the National Association of Legal Professionals and the Association of Legal Administrators. Over 1,000 legal managers have participated in our Managing for Impact program since 2013, and we continue to offer the program to more cities across the globe. I can wholeheartedly recommend the Loeb Leadership as a strong preferred provider of training development and delivery to anyone interested in creating an integrated approach to competency development. Our experience with Loeb Leadership has been very positive, and they exceeded our expectations. Since our initial engagement, we have asked Loeb Consulting Group to return to provide the training program to a broader audience and have recommended them to other companies and customers. I really do appreciate all the time and resources you have provided me and feel like I am in a much better position to be a leader and better colleague to my peers. Thank you for that and you are really good at what you do! The Five Behaviors of a Cohesive Team™ is the result of the partnership between Wiley Workplace Learning Solutions and best-selling author Patrick Lencioni. 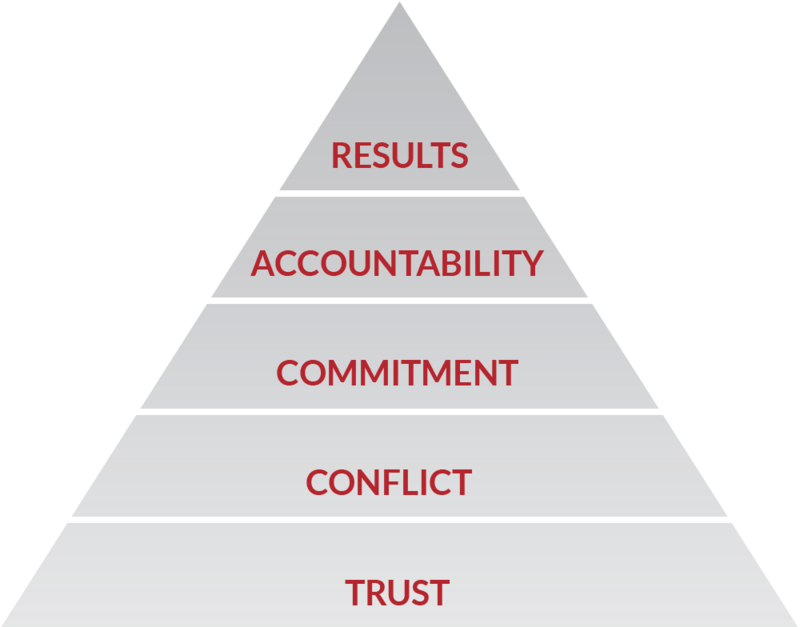 Together they have created a team development program with a simple goal—to improve team effectiveness and productivity through the understanding and application of The Five Behaviors™: Trust, Conflict, Commitment, Accountability, and Results. Why leave optimal performance to chance? You hire smart people and you want them to live up to their fullest potential. When they’re successful, you’re successful. But developing and improving the skills of managers and leaders can be overwhelming. You don’t have to go it alone. We offer proven solutions that are designed to meet your needs. Coaching is an effective tool for improving a leader’s performance and translating new insights into measurable behavior change. Leadership coaching is a highly collaborative, individualized relationship between a leader and a coach. The objective of the partnership is to foster sustained behavior change and transform the the leader’s effectiveness. Coaches work with business leaders to enable their rapid development. Unlike training, coaching focuses specifically on the issues that a leader wants to work through. We offer flexible coaching engagement options. Loeb Leadership has worked directly with law firms for 30 years, which is why we’ve become a sought-after thought partner to firms, the National Association of Legal Professionals and the Association of Legal Administrators. Over 1,000 legal managers have participated in our Managing for Impact program since 2013, and we continue to offer the program to more cities across the globe. Our training solutions provide practical and meaningful development opportunities for administrative staff members, managers, associates, and partners. We offer several public training programs throughout the year. Check out our calendar of events. 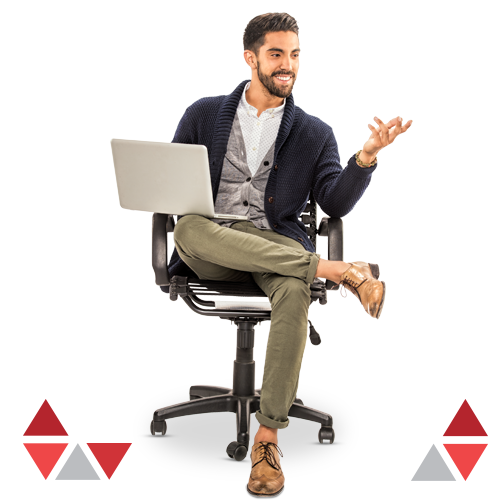 At Loeb Leadership, we know you want a team of managers who are agile, accountable, strategic, and exceptional people leaders. We also know that to achieve this, you need managers who possess a high degree of emotional intelligence and a willingness to receive the feedback necessary for the development and sustainability of the most impactful leadership competencies. The problem is not all employees understand what it means to be a leader. And many have had little to no meaningful development opportunities. Ill-prepared leaders can create unnecessary yet significant challenges to talent and client retention and process efficiency. Yet, not all leadership development is the same. 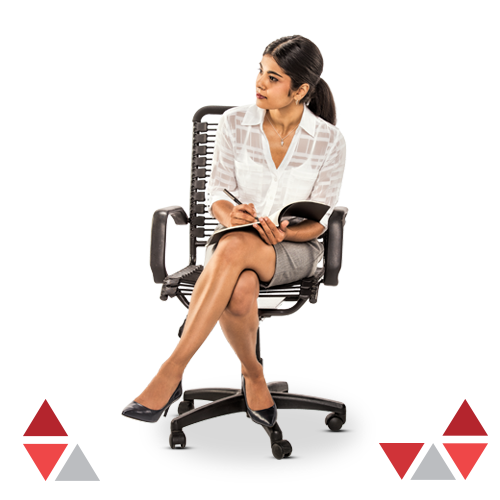 At Loeb Leadership, we strive for measurable behavior change and thus we hire coaches, consultants and facilitators who have demonstrated success in senior positions in our clients’ industry. Check out our full course catalog. Organizations must continuously find ways to work differently in order to adjust to the changing needs of clients and to optimize efficiency. The challenge is that those employees who are responsible for affecting change are often too close to the work and are unable to offer an objective perspective. In these cases, the expertise of an organizational development consultant may be needed. Our team of highly experienced consultants can partner with you to find solutions to a variety of business challenges. We offer organizational diagnostics, workplace culture consulting, change management consulting, problem solving, team building, process consulting, and meeting design.